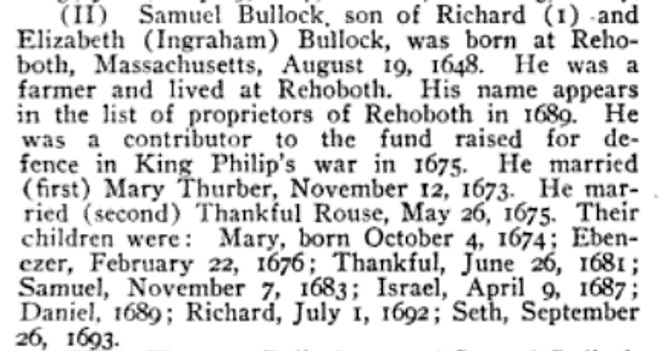 "Massachusetts Births, 1841-1915", database with images, FamilySearch (https://familysearch.org/ark:/61903/1:1:FXJK-Z5X : 27 April 2016), Katherine Knight Ross, 1909. 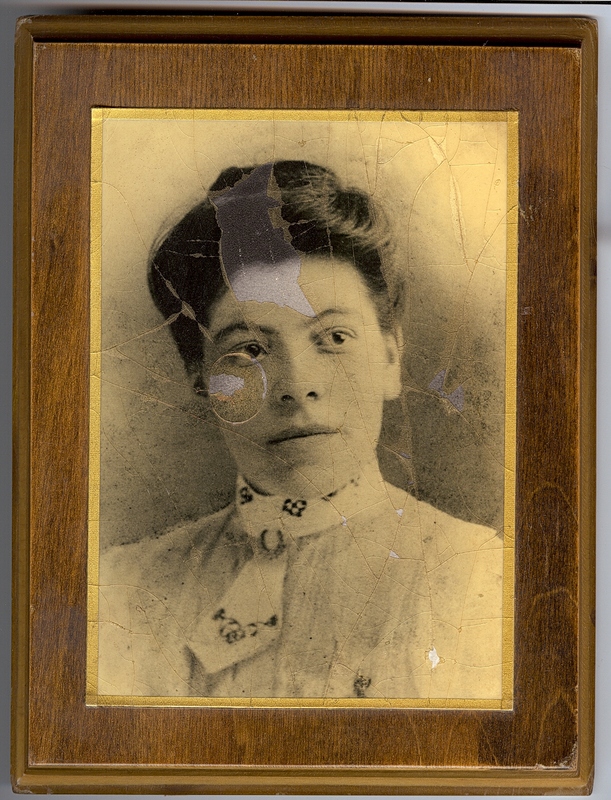 "Texas Birth Certificates, 1903-1935," database with images, FamilySearch (https://familysearch.org/ark:/61903/1:1:XLM6-SHW : 4 December 2014), Abbie Jean Rouse, 16 Mar 1913; citing San Antonio, Bexar, Texas, United States, certificate 6784, Bureau of Vital Statistics. State Registrar Office, Austin; FHL microfilm 4,136,932. "California Death Index, 1940-1997," database, FamilySearch (https://familysearch.org/ark:/61903/1:1:VPXL-LMR : 26 November 2014), Abbie Jean Brand, 04 Aug 1990; Department of Public Health Services, Sacramento. "Texas Birth Certificates, 1903-1935," database with images, FamilySearch (https://familysearch.org/ark:/61903/1:1:X2TN-3M5 : 4 December 2014), Daniel S Rouse, 10 Sep 1916; citing San Antonio, Bexar, Texas, United States, certificate 35087, Bureau of Vital Statistics. State Registrar Office, Austin; FHL microfilm 4,478,197. Duke D. Rouse was born perhaps about 1942. "Texas Deaths, 1890-1976," database with images, FamilySearch (https://familysearch.org/ark:/61903/1:1:KS1H-MNR : 5 December 2014), Harlan James Rouse, 14 Apr 1968; citing certificate number 29544, State Registrar Office, Austin; FHL microfilm 2,137,026. 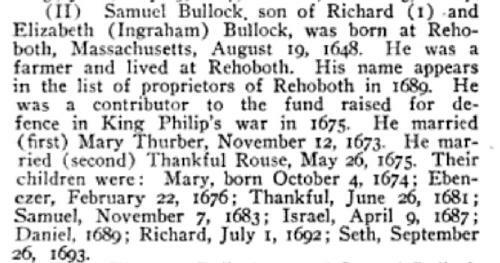 Thankful Rouse was born perhaps about 1650. His name was changed to Rubin. Avrom Rovinsky was born perhaps about 1875. Bassy Rovinsky was born perhaps about 1873. Brana Rovinsky was born perhaps about 1873. 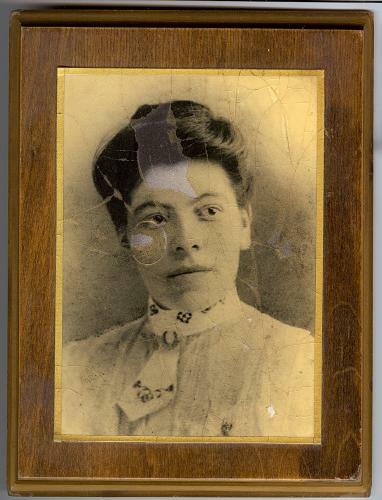 Marcia Rovinsky married Barnet Zlochefsky in 1898. George Levine entry, Cerificate of Birth, Birth cert. of George Levine (Registered Feb. 23, 1903, corrected 3-19-42), Town Clerk, Franklin, Massachusetts. 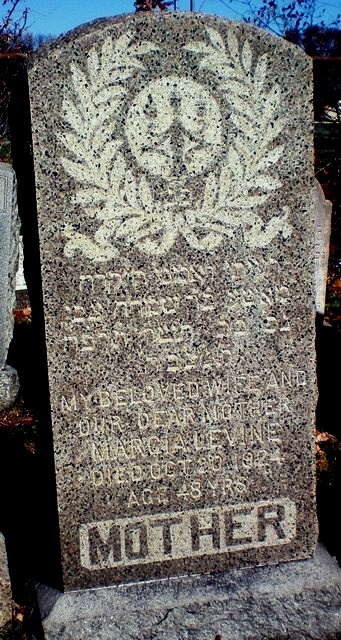 Marshe (Ruvinsky) Levine, Copy of Record of Death Vol. 2, p. 242, #8641 (1924), Commonwealth of Massachusetts Registry of Vital Statistics and Statistics, 470 Atlantic Avenue, 2nd Floor, Boston, Massachusetts. Hereinafter cited as Mass. Record of Death. Marshe (Ruvinsky) Levine, Mass. Record of Death, 1924, vol. 2, p. 242, no. 8641. Find A Grave Memorial# 101857300. Simon H. Rovinsky was born perhaps about 1846 in Russia. "United States Census, 1860," database with images, FamilySearch (https://familysearch.org/pal:/MM9.3.1/TH-1942-25263-4481-9?cc=1473181 : 8 April 2016), Massachusetts > Norfolk > West Roxbury > image 124 of 158; from "1860 U.S. Federal Census - Population," database, Fold3.com (http://www.fold3.com : n.d.); citing NARA microfilm publication M653 (Washington, D.C.: National Archives and Records Administration, n.d.).